This book provides a consolidated approach to healing the body on a mental, emotional and physical level. When combining all five systems, one is opened up to a powerful energy force and healing occurs in the metaphysical, spiritual and physical dimensions. 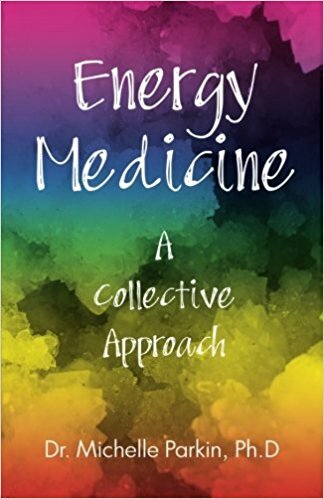 This book is set out in a way that allows one to also access a collective healing approach to specific weaknesses or disorders in the body. It contains an A – Z list of diseases/ailments, giving a collective healing approach for each. Neo-light is a new healing system and, to date, information on this energy healing technique can only be found in this book. Reiki is usually passed on from teacher to student, which hampers those who are unable to reach out to a Reiki master. This book offers the gift of self-attunement to all. Learn how to create healing boxes for healing, weight loss, fertility, abundance, manifestation and much more.